If you are from one of the suburbs of Central Coast, such as GosFord, Wyong, Woy Woy, Budgewoi and The Entrance, you may be worried about the protection of your house, especially gutter guards. Why? It is because both bushfires and grass fires are common all over Australia. Trees like native flora get burned due to the bushfires. Many of the plants in the said suburbs are prone to fire, and if your house is surrounded by such trees, you have to do something to protect your house from the fire. An easy solution is to install Leafshield gutter guards. On the market, you can find a variety of gutter guards and meshes, but not all of them will be able to meet your needs. You want quality gutter guards, and Leafshield gutter guards are the best gutter guards out there. How Leafshield Gutter Guards help? 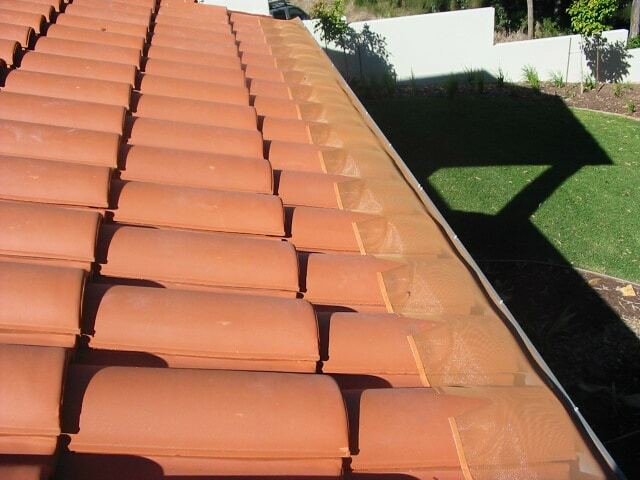 Leafshield Gutter Protection has experience installing gutter guards all over the suburbs of Central Coast. As summer arrives, the RFS spurs on homeowners to get their gutters cleaned and then install metal gutter guards in order to prepare for the upcoming bushfire season. Strong winds blow in summer in the said suburbs of Central Coast. As a result, leaves from trees fell down on the nearby roofs of houses blocking gutters. Apart from this, fire embers and insects are also likely to get accumulated in the gutters blocking the flow of water. What makes Leafshield gutter guards so special is that they are resistant against salty air and don’t get rusty. In addition, they are strong and last several years. Let us take a look at some unique features of Leafshield gutter guards and meshes. Aluminium and stainless steel Fine Leaf Mesh protects gutter guards from tiny leaves like jacarandas, bottle brushes, and pine needles. Premium Leaf Mesh ensures maximum water collection in the gutters. Premium Leaf Mesh maximises water collection in your gutters. Roof gutters have to be protected, and they can be protected well with Leafshield gutter guards. Try them out today, but before that do visit the Products page on our website.